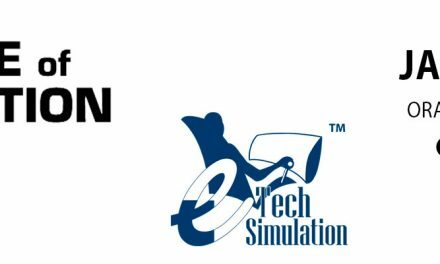 e-Tech Simulation will be present from April 26 through April 29 at The Ohio Association of Skills USA Championships, with our product CloudLabs! Come visit us in booth number 8! SkillsUSA is a partnership of students, teachers and industry representatives working together to ensure America has a skilled workforce. Is a national organization serving teachers and high school and college students who are preparing for careers in technical, skilled and service occupations, including health occupations and for further education.